Scottish Para athlete Derek Rae heads to London again this weekend for his latest crack at the marathon distance. 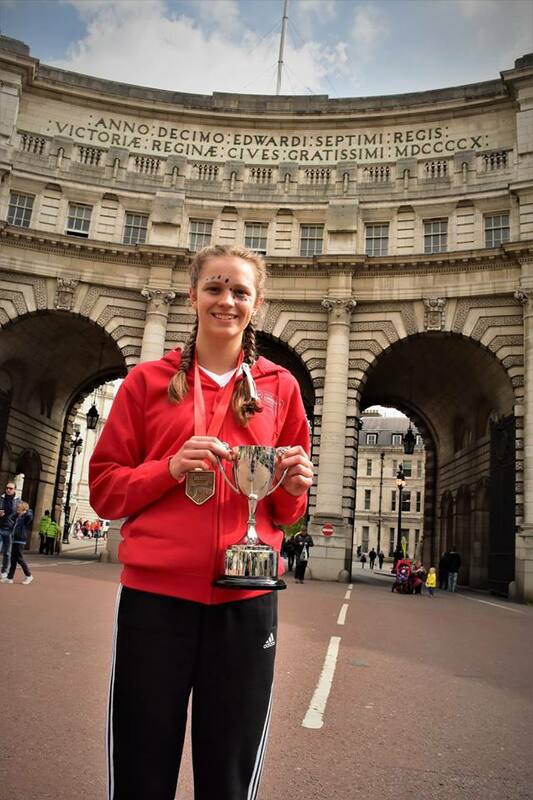 Three athletes have been invited to represent the British Athletics team at the Virgin Money London Marathon in April which also incorporates the World Para Athletics Marathon Cup. 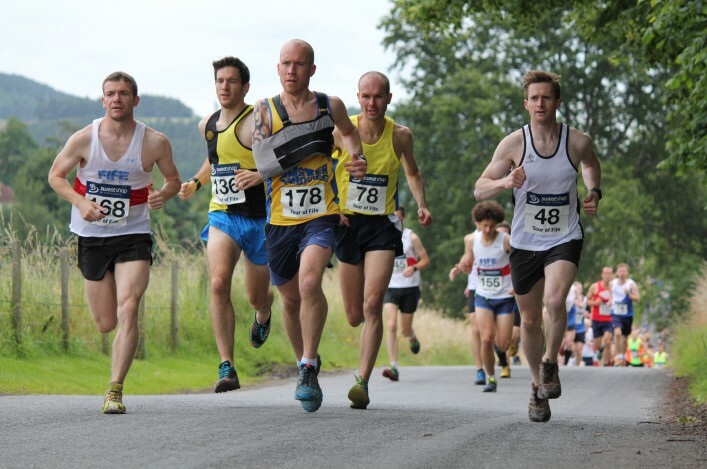 Leading the way will be Derek (pictured above), who is coached by Ron Morrison, who recorded a significant personal best at the 2017 edition of the event. The T46 athlete lowered his time to 2:33:24 to secure a brilliant bronze medal at the World Cup event in 2017. Derek raced London in 2015 and recorded 2.4040 and then the following year, in 2016, he finished in 2.37.18 before then improving that time once again last year to bronze in his classification. 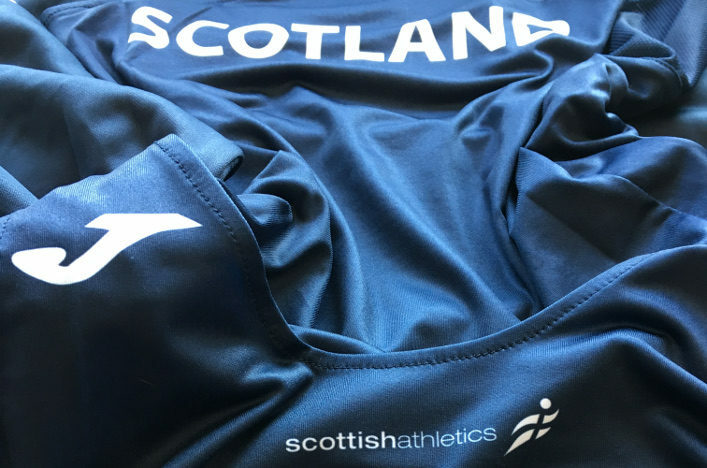 The Fifer’s preparations have gone well in recent weeks and months ahead of his latest challenge and all at scottishathletics wish him all the best for Sunday. 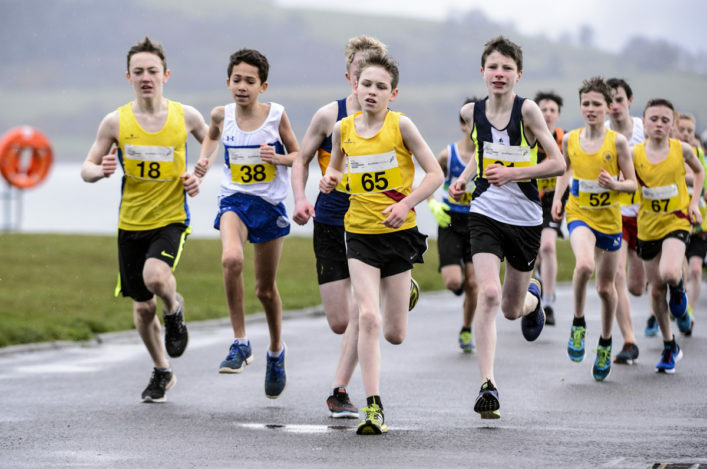 In the wheelchair marathon, Scotland has Sean Frame (Red Star AC) and Kyle Brotherton (Red Star) ready to race – both young athletes and Kyle making his marathon debut having just turned 18.